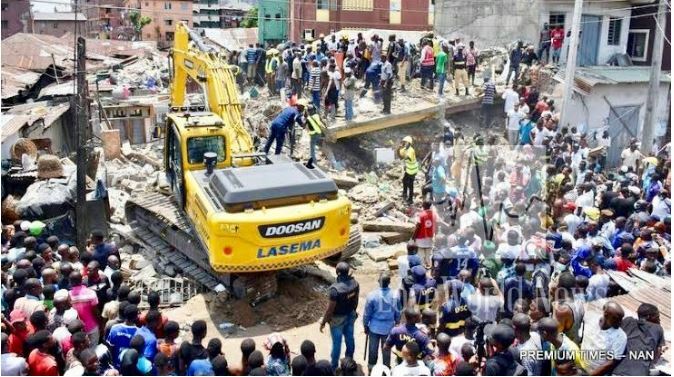 Tragedy hit Lagos on early Wednesday morning when a three-storey building, housing the Ohen Nursery and Primary School in Ita Faji, Lagos Island, Nigeria, collapsed. First responders pulled scores of people trapped in the wreckage. Shocked and wounded individuals were met by government authorities, State Emergency Management Agency (SEMA) and members from the Chris Oyakhilome Foundation, a massive NGO that consists of several smaller factions such as the Inner-City Mission for Children, Humanitarian Volunteer Network, Trauma Care International Foundation and Bible for All Mission. 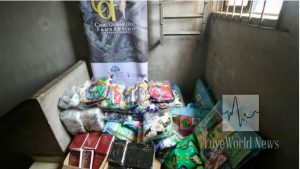 Representatives from each and every one of these foundations were on the scene taking on medical emergencies and according to a Loveworld News report, provided everybody with “beds, blankets, toiletries, footwear” and even a mobile food kitchen to provide daily meals to the victims for two whole weeks. 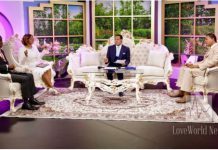 Attending to victims was the President of Loveworld Inc. Himself, Rev. Chris Oyakhilome. 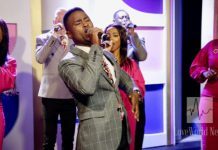 A Loveworld News correspondent who was on the scene reported that the man of God was there to “commiserate with those who lost their loved ones”. 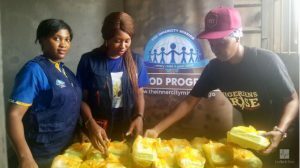 The Chris Oyakhilome team members were also there to pray with the many victims, handing out Pastor Chris’s inspiration daily devotional, Rhapsody of Realities. Visiting the hospital, the Lagos state deputy governor, Idiat Oluranti Adebule, offered condolences to the families of the victims and called for calm. “We plead for their understanding to allow the rescue team to do their work. so that the medical team can take prompt and immediate action as soon as the patients are brought in,” she told the BBC. President Muhammadu Buhari offered his condolences to the families of the victims.